Barra Farms is an extraordinary property that has produced high-quality non-riparian mitigation since RS co-founder George Howard established his first mitigation bank at the farm in 1997. 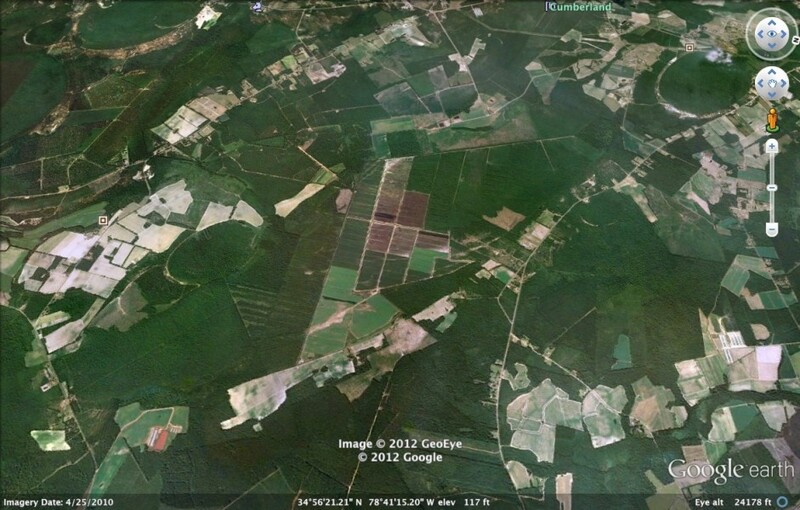 In 2011, a 2nd 1838 acre mitigation bank was approved for the tract and sponsored by the owner of property, agricultural legend Stewart Precythe, President, Southern Produce, Faison, N.C. Restoration Systems serves a unique role as Precythe’s exclusive sales and marketing partner for the bank. Contact Restoration Systems to inquire about Available Credits. Restoration Systems and Barra Farms are prepared to assist permit applicants needing non-riparian wetland mitigation from the Sandhills to the Coast. The volume of credits available guarantees we can provide a less expensive mitigation solution that traditionally offered by the State of North Carolina’s fee program. Please also contact us to investigate the use of the credits for non-traditional water quality off-sets, and HUC’s adjacent to the established Service Area at higher ratios.